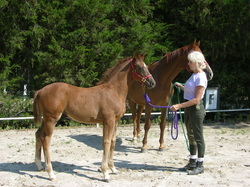 Softwinds Farm is a full-service equestrian facility located on 34 beautiful acres in the southeast of Columbia, S.C. 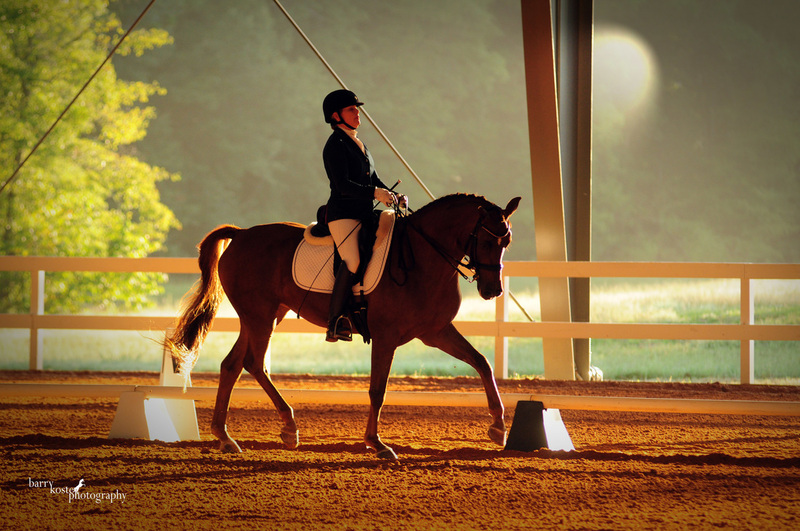 Featuring a brand new barn, a large jumping arena, standard-size dressage arena, a bridle path and more, Softwinds Farm is a haven for both horse and rider. We provide lesson, training and boarding services for riders of all ages and skill levels. Please take a look at our website or feel free to contact us anytime. 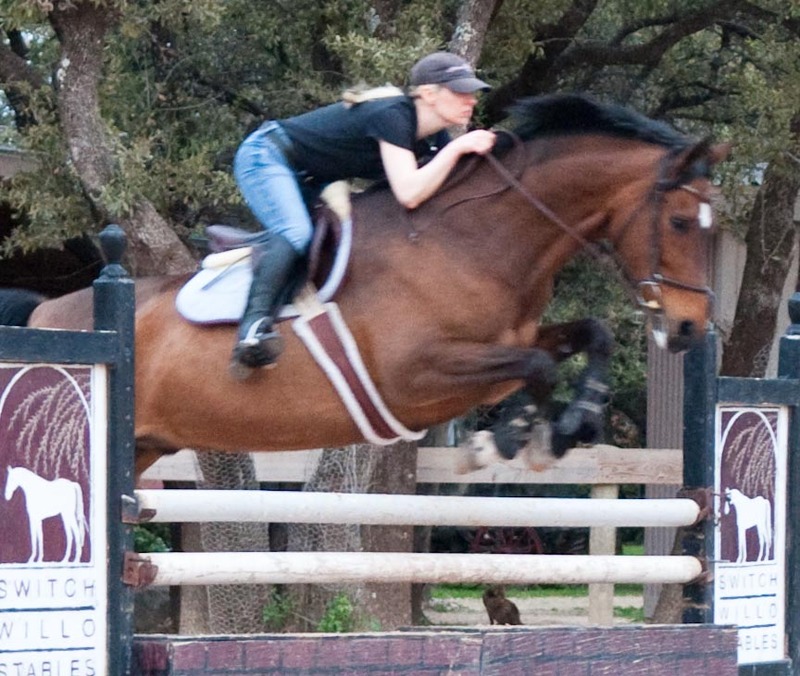 We provide a welcoming environment for horses of all disciplines with reasonable boarding prices. Learn more about who we are and what we do. Click here to find out. Interested or have any questions? Contact us now.